KORG is proud to continue its commitment to promoting local music in Singapore and preserving our traditional music heritage with the development of localised musical sounds and styles for its new line of Professional Arranger keyboards, an initiative that began in collaboration with City Music with the development of traditional instrument sounds for the KORG Pa600SG, and is now set to continue with the Pa700 and Pa1000 keyboards. 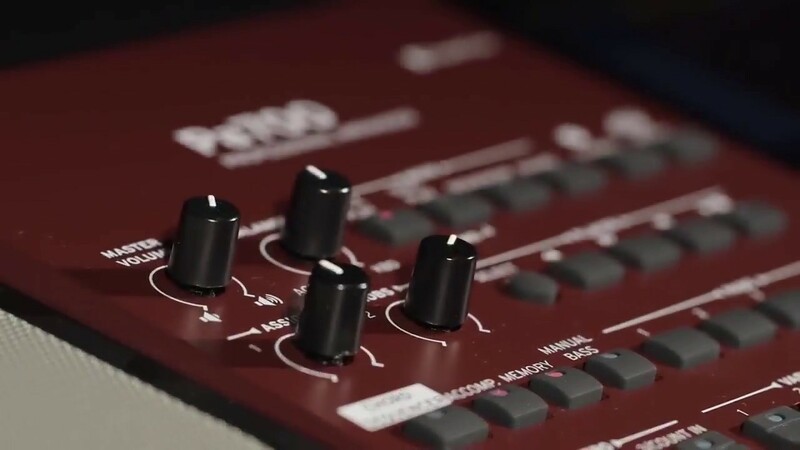 The Pa700 and Pa1000 are the newest High Performance Arranger keyboards in KORG’s acclaimed Pa-Series of Professional Arrangers. Both keyboards contain more power than ever before, plenty of new sounds, and numerous long-awaited new features including Defined Nuance Control for enhanced realism. Thus, the Pa700 and Pa1000 represent a massive leap forward from previous Pa-Series models, and raise the bar of excellence by offering newer and even more realistic sounds and powerful new features. The ability to add local traditional instrument sounds, as well as musical styles that define the music and culture of our three main ethnic races – Chinese, Malay and Indian – in addition to the comprehensive set of rich and varied built-in sounds and features already included the Pa700 and Pa1000, means even the most demanding and discerning of local musicians and composers will easily derive inspiration and empowerment to push the boundaries of their musicality like never before! With the new set of traditional localised sounds and styles available at your fingertips in a slim, professional looking design and affordable price, the result is a musical powerhouse that packages technological magic with traditional music history into a cool, user-friendly keyboard that sets the standard for arranger workstations in Singapore that is sure to thrill local audiences and delight players of all generations. The Pa700 and Pa1000 localised sounds and styles are now available for installation at City Music. For more information and to download a PDF list of available sounds and styles, visit City Music or make a trip to City Music Singapore.